How much is Tommy Hilfiger Worth? Tommy Hilfiger net worth: Tommy Hilfiger is an an American fashion designer who has a net worth of $400 million. 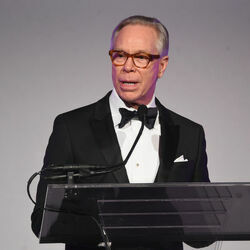 Tommy Hilfiger was born on March 24, 1951 and raised in New York. Hilfiger started his career in fashion working retail at age 18, when he would buy jeans and customize them to resell at a store in his town, Elmira. 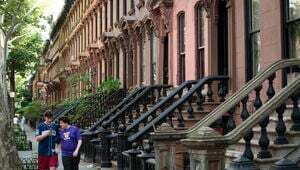 He later opened his own store, The People's Place, which was very popular among teens, but not necessarily for shopping. 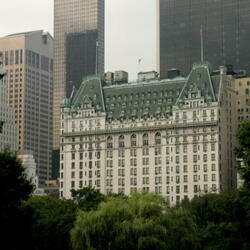 The store closed down when Hilfiger was 25, and Hilfiger moved to New York City with his first wife, Susie. In 1984 he founded the Tommy Hilfiger Corporation with support from the Murjani Group. The company continued to grow through the years and Hilfiger was named the Menswear Designer of the Year by the Council of Fashion Designers of America in 1997. 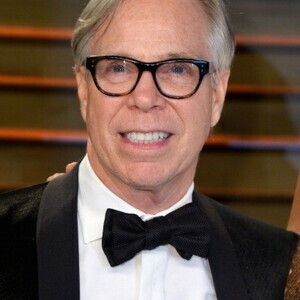 Tommy Hilfiger had four children with his first wife, one of which, Ally, was featured on the MTV reality show Rich Girls. 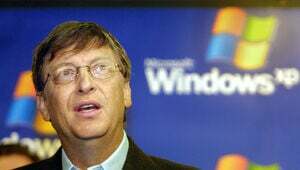 He had another child with his second wife, Dee Ocleppo in 2009. Tommy Hilfiger's corporation has welcomed ten product lines, three of which were fragrances, with "True Star" and "True Star Gold" with spokespeople Beyonce Knowles and Enrique Iglesias. He also has several denim, upscale and sport, capitalizing on the brand's popularity in all social classes. In 2006, after declining sales, Hilfiger sold his company for $1.6 billion to a private investment company, Apax Partners.